Ardmore Rovers are holding their Annual End of Season Presentation for 2018 on Saturday, the 1st December, at 11am in The Royal Hotel, Main St., Bray for Teams from U8's to U13's inclusive. 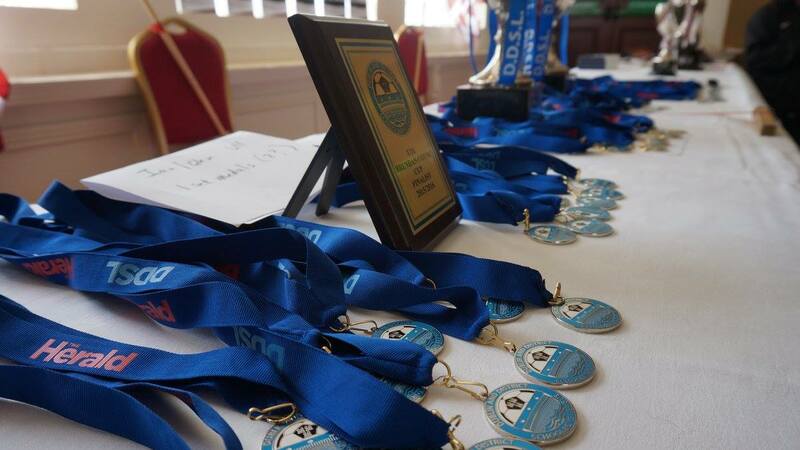 We will be presenting our Club Person of the year awards and medals to all teams on the day and we look forward to seeing as many of our parents there to support the kids as possible. The kids will also get a goodie bag for attending.